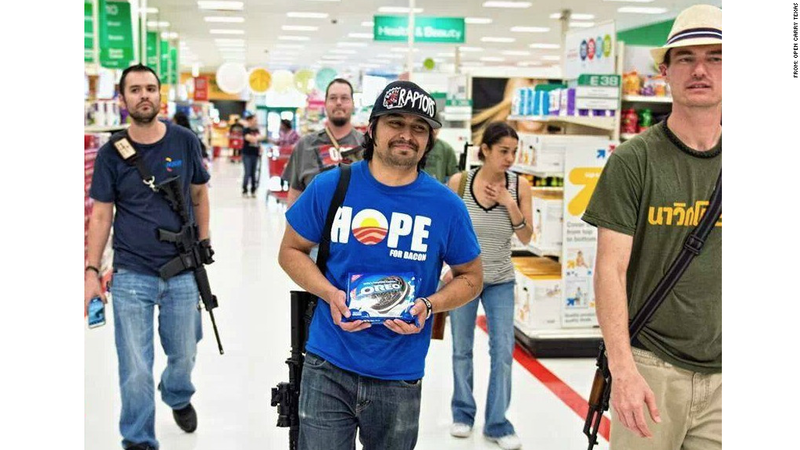 Gun enthusiasts, who have recently been pictured openly carrying firearms into Target stores, led to the latest petition. Gun control group Mom's Demand Action for Gun Sense in America launched an online petition calling for Target (TGT)to prohibit people from openly carrying guns in its stores. The group said the petition garnered more than 10,000 signatures in less than 24 hours after it was launched on Tuesday. Two weeks ago, the group successfully ran a similar online petition and Twitter campaign that pushed Chipotle (CMG) to ask its customers to leave guns home. The burrito chain responded swiftly, telling its customers not to bring guns to its restaurants, unless they were law enforcement personnel. It was soon followed by Brinker International (EAT)-owned Chili's and Sonic (SONC) restaurant chains, both of which also asked diners to refrain from bringing guns inside their establishments. The recent petitions were triggered by rallies from gun enthusiasts that show them openly carrying firearms, including large assault rifles, into public places like restaurants and stores, which has alarmed customers. Moms Demand Action said in a press release that "gun extremists have been demonstrating at Target stores to promote their agenda of intimidation." "Target is where moms shop...(and) go with their children," said Erika Soto Lamb, a spokeswoman for Moms Demand Action. Target has not responded with a ban on guns in its stores yet. The company said in a statement: "The safety and security of our guests and team members is our highest priority. Target does not sell firearms or ammunition and, as it relates to this issue, we follow all state and federal laws." Moms Demand Action was started by a stay-at-home mom after 20 children died from the Sandy Hook school shooting in 2012, according to its website. The group partnered with Mayors Against Illegal Guns last year and has billionaires Michael Bloomberg and Warren Buffett on its advisory board. 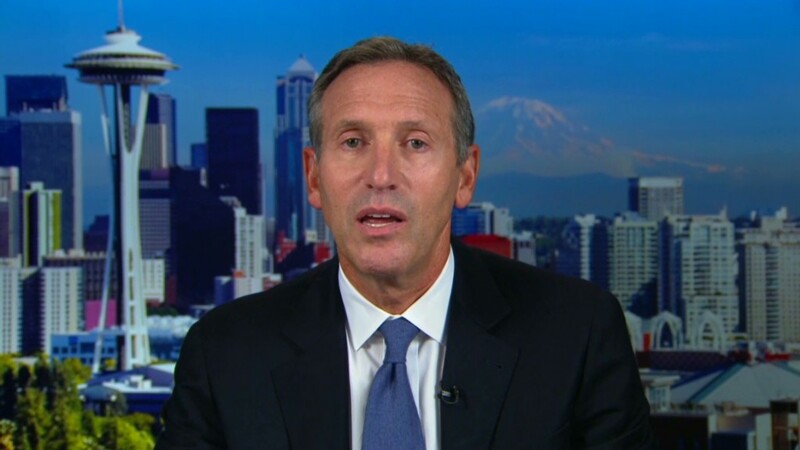 Last year, Starbucks (SBUX) was among the first companies that told customers they shouldn't bring guns into its stores. The company said the debate about whether people should openly carry guns had become increasingly uncivil and that the chain did not want its stores to be used as a political stage.